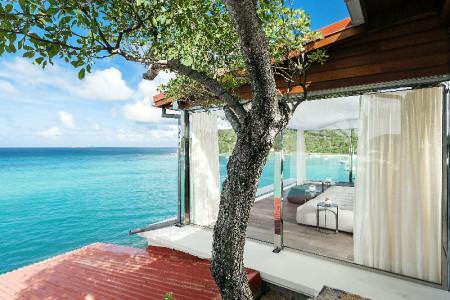 Barefoot beachgoers unite, St Barts (Saint Barthélemy) is your tropical paradise! Despite the devastation caused by Hurricane Irma in 2017, this beautiful island has rebuilt itself and is back in business. Whilst the temptation may be to park off at your hotel and never move, take a walk around the capital Gustavia and its pretty harbour for unrivalled panoramic views of neighbouring islands, not to mention the mega yachts. 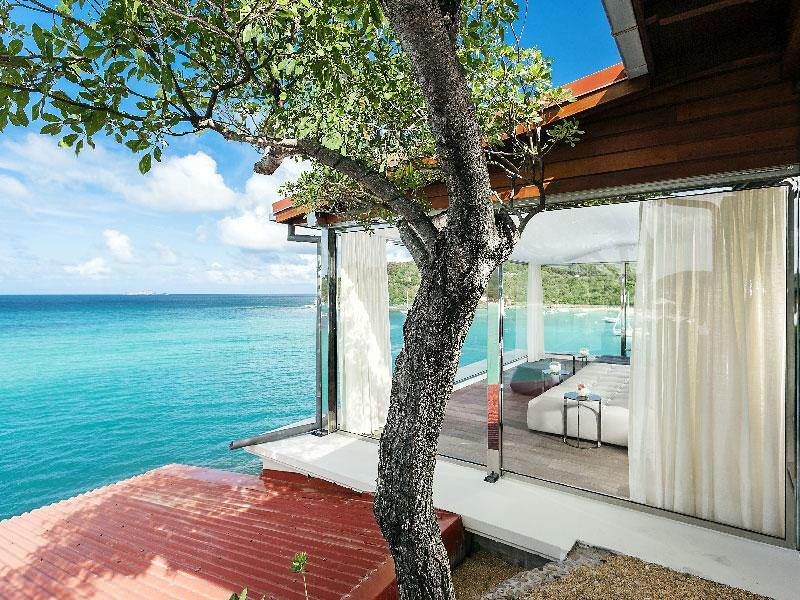 You will be spoilt for choice with the island’s fourteen pristine beaches, from St Jean and the newly opened Eden Rock to the reef-protected Grand Cul-de-Sac. If you enjoy diving, don’t miss the upside-down wreck of the Nonstop, a yacht which sank during Hurricane Hugo in 1989. Whatever your style, there is also an abundance of glamorous nightlife and sophisticated restaurants at which to let your hair down and celeb-spot! Just a few of the things we love about St Barts - let us inspire you to escape here! 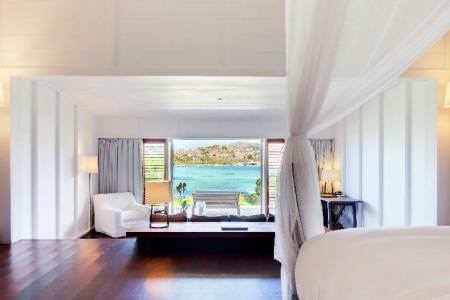 Re-opening in December 2018, Le Sereno stretches along 180 meters of sandy beach on picturesque Grand Cul-de-Sac. Amenities include a luxury spa, fitness centre, fresh water outdoor pool and you can bring your furry friends as it is pet friendly! 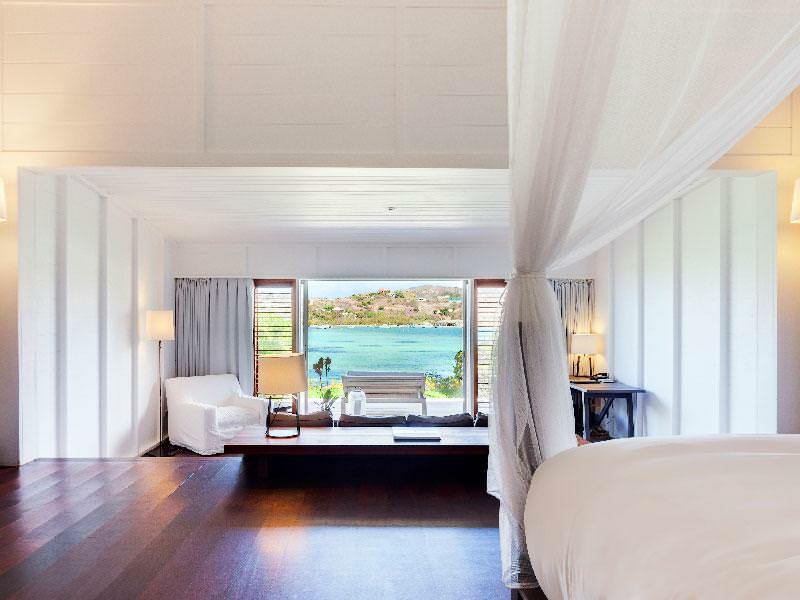 Cheval Blanc St-Barth Isle de France is located amidst lush tropical gardens on the stunning Anse des Flamands white sand beach. There are 40 beautifully spacious rooms, each individually decorated with vintage French fabrics and linens in cool tones. Re-opening in December 2018! 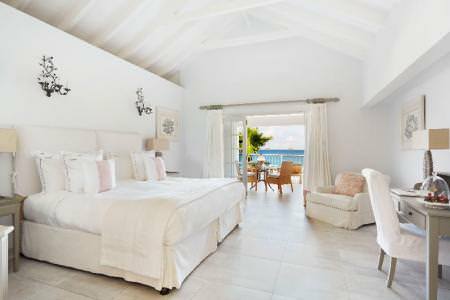 Eden Rock is a gem that has been transformed into a paradise of sophisticated style and is considered one of the finest hotels on the island. Boasting colourful works of art, contemporary furniture and innovative design.